A few of your favorite things: Adobe Photoshop, Simpsons DVDs, and my car with safety features. Things you need to throw out: Old magazines and my 2011 Mac Book Pro. Easiest thing about being a writer: Having fun with your story. Things you love about where you live: Control over what we want and a big yard. Things that make you want to move: Last priority for power return in storms and having a narrow road. Words that describe you: Creative, fun, enthusiastic. Words that describe you but you wish they didn’t: Forgettable, emotionally-sensitive. Something that gives you a pickle face: Beer. Something that makes you hold your nose: Rotten garbage. Something you’re really good at: Drawing. Something you’re really bad at: Math. Something you like to do: Create. Something you wish you’d never done: Cry over little things. Last best thing you ate: Cake. Last thing you regret eating: Spicy noodles. Things you always put in your books: Magic. Things you never put in your books: Gruesomeness. 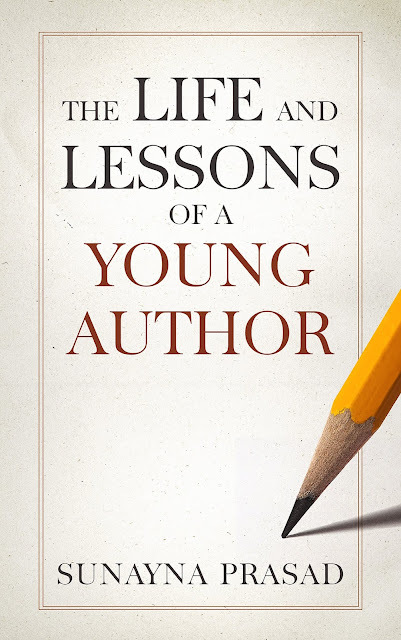 Things to say to an author: I loved your book. Things to say to an author if you want to be fictionally killed off in their next book: Your writing needs work. Favorite places you’ve been: Bahamas and Lake George. Places you never want to go to again: India. Favorite genre: Literary and fantasy. Books you would ban: Those with unlikable characters or world-building. People you’d like to invite to dinner: My current friends I have fun with. People you’d cancel dinner on: Anyone who wasn’t nice to me recently. Favorite things to do: Bowling, arcades, and getting nails painted. Things you’d run through a fire wearing gasoline pants to get out of doing: Sitting through stressful situations, like watching someone get arrested or picking a fight. Things that make you happy: Disney. Things that drive you crazy: Anything depressing or disturbing, or when people are treated with too much cruelty or unfairness. The last thing you did for the first time: Be a bridesmaid at a friend’s wedding. Something you’ll never do again: Live in a college dorm (I wasn’t happy in one at all). 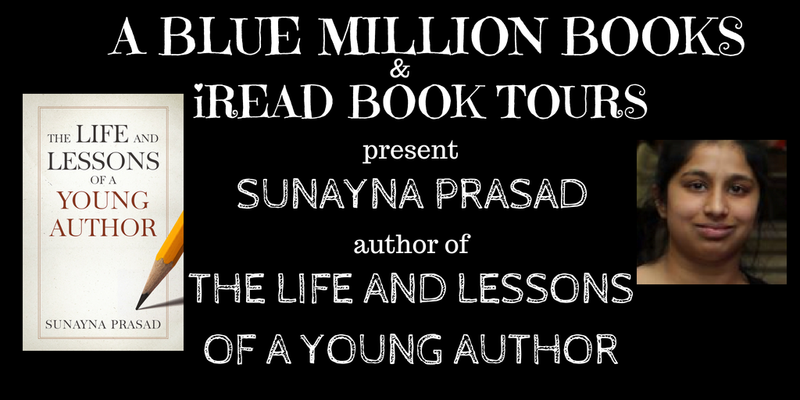 Sunayna Prasad has been writing stories since she was 6. She has published a few novels and has won an award for the last one published. She enjoys writing and studying the craft. She lives in New York with her family.